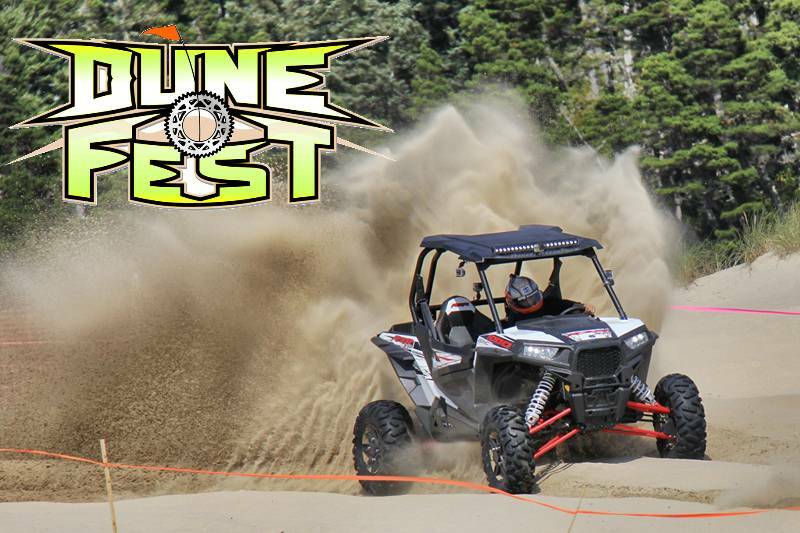 DuneFest is held in theWinchester Bay Dunes and is organized by the Reedsport/Winchester Bay Chamber of Commerce and the Sand Camping/Staging facilities which are on National Forest Lands is authorized by a special use permit from the Siuslaw National Forest. 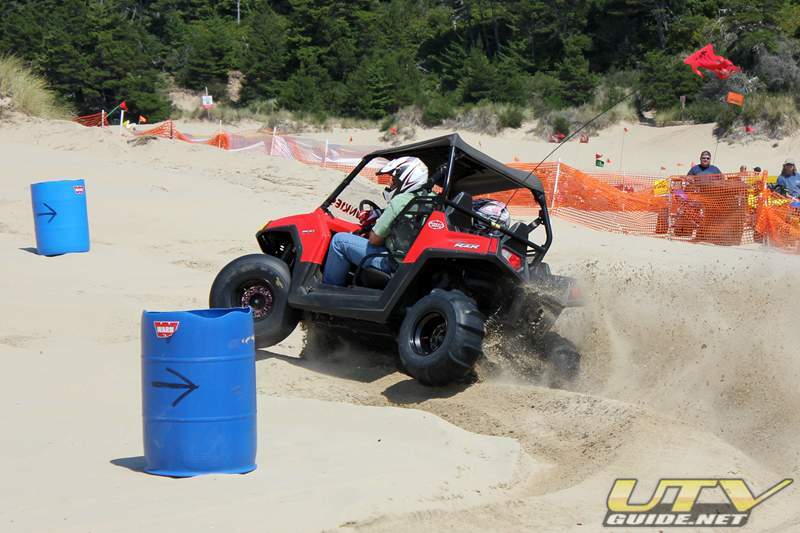 The entire dunes at Winchester Bay are set aside for DuneFest from Wednesday to Sunday. To get into the dunes and the DuneFest event, you need a wrist band. Winchester Bay is the center of theOregon Dunes National Recreation Area and is therefore, the ATV/UTV and dunebuggy capital of the Pacific coast. The Dunes Visitor Center is located in Reedsport on Hwy 101, 855 Highway Avenue, and has information, interpretive exhibits and an introductory video. 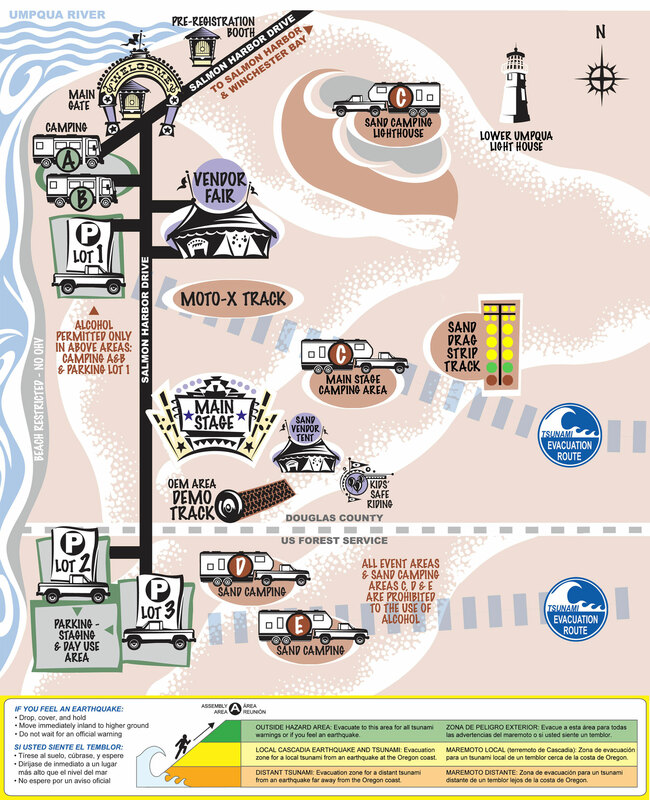 Rental Off-Highway Vehicles, (OHV), are available from private concessions along the coast. Information is available at the Visitor Center. 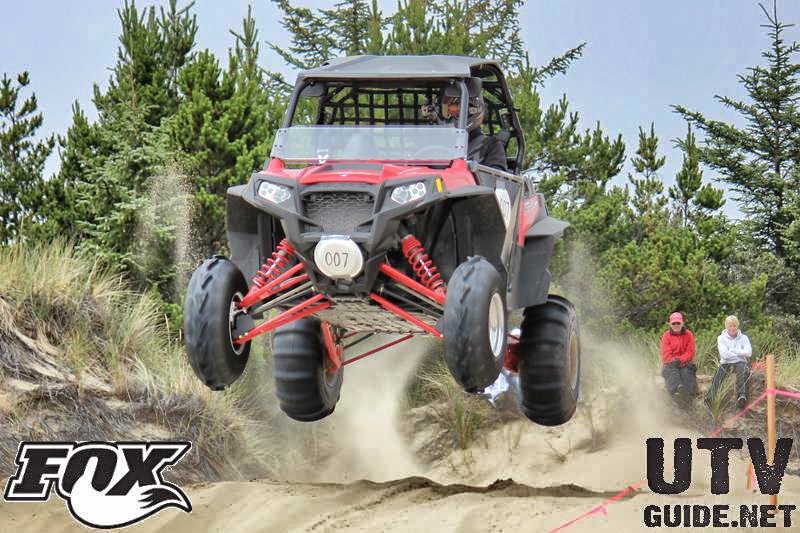 DuneFest Facilities under Special Use Permit with the Siuslaw National Forest & Douglas County Parks. Sand Drags – Sand drags for all ages and skills. Anything that can move under its own power can race! A class for everything no one will be left out on race day. Test ride the new products. Show & Shine – Come and show the world your ride. Tire Toss – Sponsored by GPS Offroad Products. Treasure Hunt – The all new Treasure Hunt is bigger than ever. This year participants will receive a game card with sign-up. On your game card there will be instructions to your first destination. When you arrive, you will be given a puzzle piece collect all 5. Night Ride – The third annual DuneFest Night Ride is brought to you by DuneStar Racing. Moto Activities – Albany MX Morosports Park presents the following moto sport events. Co-sponsored by Safeworker 7:00 pm – 9:00 Kids fire side chat, Main stage area, camp fire with the U.S.
9:00 am – Youth Safety classes open. 10:00 am – 11:00 am – Can Food Drive Main Stage Area Sponsored by ModQuad. 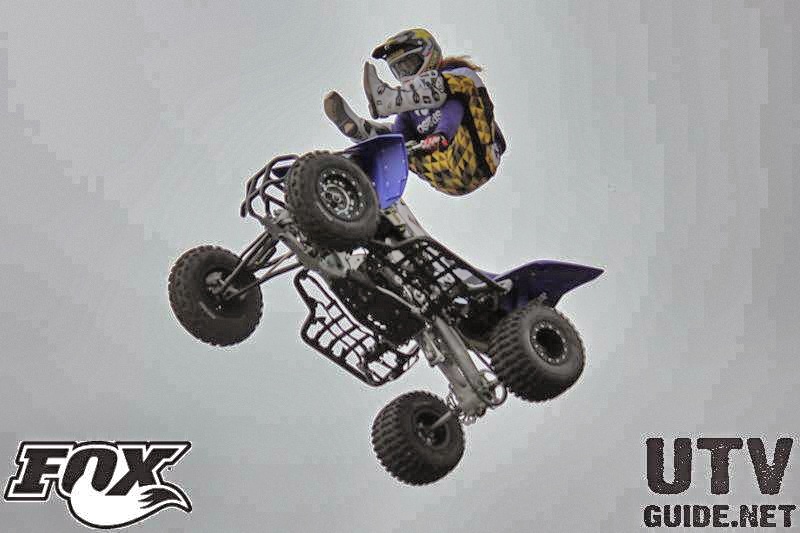 see track for details, Sponsored by Polaris 2:00pm – KING OF THE DUNES RACE Sponsored by Mesh Racing Inc.
garbage at the dumpsters Drive Safely! DuneFest 2014, see you next year.